We have what you need...TIME! Did you know that when you let All About You Texas Concierge Services help, you do not even have to be present during your move? We can do it all for you! If there is a question, AAYTX will contact you, rather than the movers contacting you. You only have to deal with ONE person, that you can trust, to be standing in on your behalf! 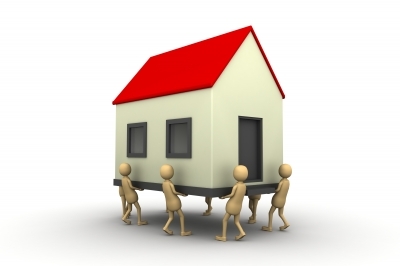 Click here for our Relocation Coordination rates. Let All About You Texas take the stress of moving off your hands. We can handle everything you do not want to do in order to get your move ready. We will contact local moving companies, walk through the house with each mover, gather the quotes, present them to you, and schedule the move with the movers you choose. It is our goal for your move to be as stress-free as possible for you! *Arrange for 3-4 quotes from Local Moving Companies. *Collect and present quotes for you to choose from. *Act as liaison between you and the Packers and Movers during the move. *Label boxes with your name, room, and details of box contents. *Supervise home arrangement, unpacking, and putting away of your items. Copyright 2009 All About You Texas. All rights reserved.